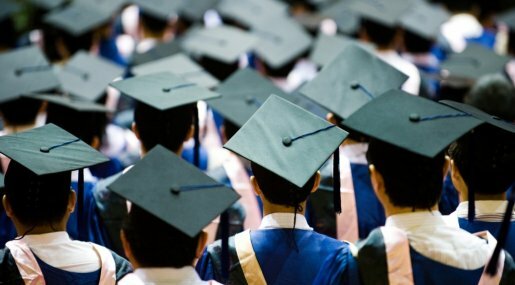 After coming in for criticism over harsher student visa restrictions and new measures that have made international students feel less welcome, the British government has unveiled plans to recruit almost 100,000 more overseas students over the next five years. The plans were part of a new governmental strategy for international education, called International Education - Global Growth and Prosperity that was revealed on Monday. With the sole aim of encouraging students to study in the UK, the initial report said that it is ‘realistic' for overseas student numbers to grow by 15-20% in the next five years, meaning an extra 90,000 students by 2018. 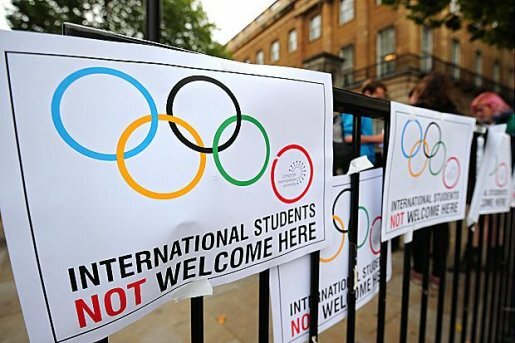 The scheme comes in part as a reaction to the growing dissatisfaction amongst higher education experts at government actions that have been perceived as making international students feel unwelcome in the UK. Indeed, this year, the number of overseas applications for UK universities fell for the first time in 16 years. "We have created an attractive environment and we should sell this in a positive way. We are anxious to reassure you we welcome overseas students and there is no cap on numbers." London Metropolitan University's international student licence was reinstated this week, allowing them to once again recruit overseas students. The decision from the Home Office comes nine months after the university were initially punished by UKBA for allegedly not meeting its responsibilities. The university has fought the decision ever since it was first made, and after a number of inspections over the last 6 months the government is now happy that the university meets the required standard. Interestingly, the Home Office have moved to revoke the decision just a matter a weeks after it was announced that UKBA was being disbanded and replaced. The university will once again be allowed to sponsor Tier 4 visas for international students, meaning that new students can join and the current non-EU students will be able to complete their courses. 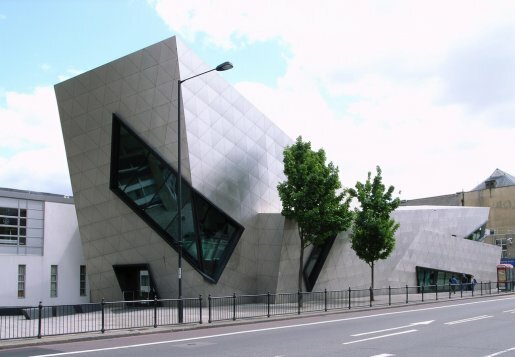 However, London Met is now face a 12-month probation period to prove their suitability, during which time the number of international students they are allowed to recruit will be limited. 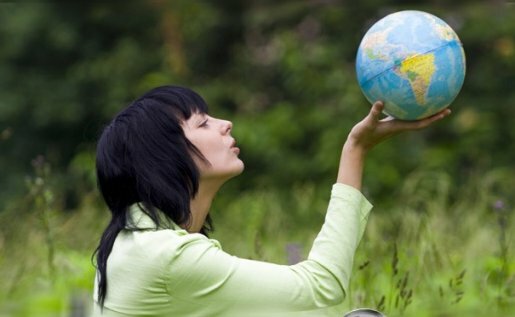 I do believe in a world without borders and I strongly support the free circulation of people among countries. The planet where we live does not belong to us: it is just our temporary home not buyable with money. Therefore we should not apply any restrictive rule as we do not concretely possess any land. Immigration and emigration are two aspects which have always characterized human beings; there will always be eras of regression that lead groups of people to move and settle down in different areas. Despite some governments' efforts to eliminate this aspect, there is nothing we can do as immigration is a natural process of survival. Of course there have to be rules and procedures that regulate immigration, and governments should take action against those who represent a threat to the society and the economy of a country. However, an en-masse prohibition is not the right answer and, unfortunately, it is exactly what is being suggested amongst the UK government, where plans to discourage overseas students to come to the UK have been being whispered for months. 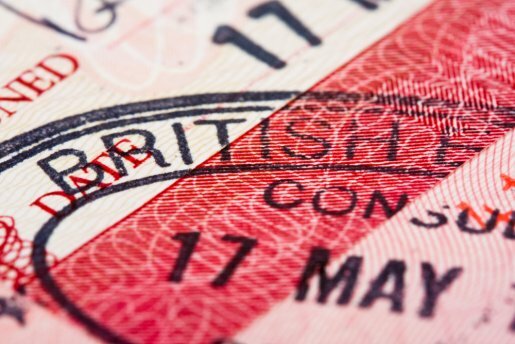 The government has taken the first step to relaxing the restrictions on post-study work visas for international students in the UK. In the past, internationals were given free access to work in the UK for 2 years after graduating, but this was closed in April last year. In its place, a whole raft of new regulations were introduced, all related to the job offer students had lined up for after they graduated. International students had to have an offer of a job relevant to their degree, with a high starting salary and at a company registered with the government for the scheme. Ever since their introduction, the tighter restrictions have been met with widespread opposition from leading figures in higher education who have argued that they will put international students off from studying in the UK. Despite recent growing pressure from MPs and university heads, the government announced yesterday that international students will continue to be counted in migration statistics. International students are currently counted in the immigration figures used by the British government, meaning that students are included in the government's pledge to reduce immigration by "tens of thousands". It was in part due to this classification that the tighter visa restrictions were introduced over a year ago, and ever since, a growing number of prominent figures have questioned the wisdom of such a system.